Sophie also had a son Thomas, born 19 October 1848, who died aboard the ship Thornton on 2 June 1956. The surname is spelled "Peterson" on the manifest of the ship Thornton, the Deseret News roster of the Willie Company, and the Josiah Rogerson account published in the Salt Lake Herald. Some sources list their surname as "Pedersen." 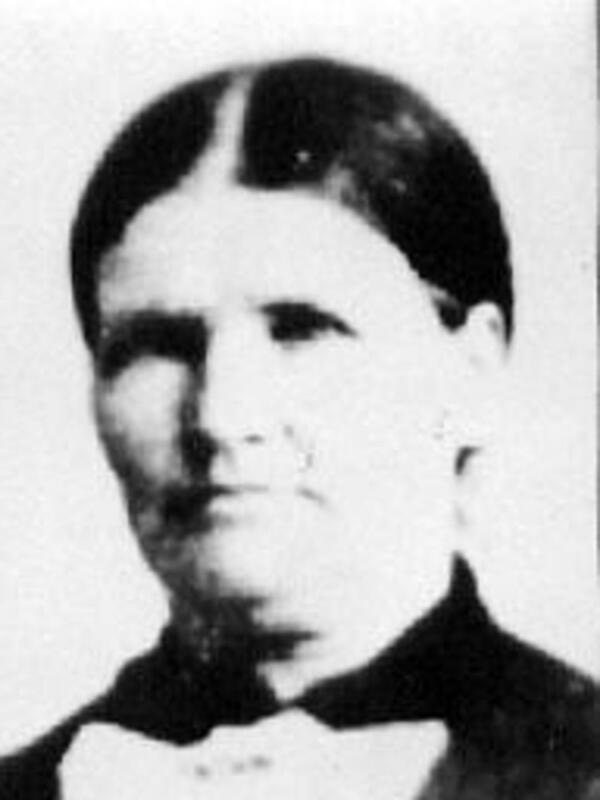 In 1857 Sophie married Albert Smith, and in the 1860 Utah census, the children are all listed with the surname of "Smith." Perpetual Emigrating Fund, Financial Accounts 1849-1886, Ledger B, p. 224.